Sirio Luginbühl was an Italian underground film-maker, his film production beginning in 1967. With friends, filmmakers, and artists he experimented with innovative techniques and styles. He was also interested in art and literature and took part in various avant-garde projects in Italy. The book gives us insight into the meetings with artists such as the Venetian Emilio Vedova-whose studio was a unconsecrated Church next to the Salute church-writers such as Pier Paolo Pasolini, or composers, directors and theatrical costume designers such as Sylvano Bussotti. 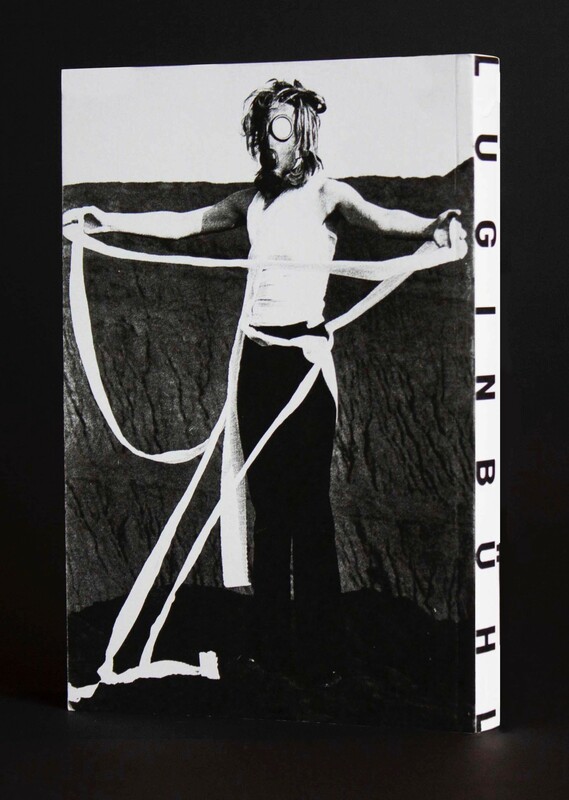 Luginbühl also remembers in his book: Peter Kubelka a well-known film-maker in avant-garde cinema, the prolific international Japanese film-maker Takahiko Iimura who had a friendly and working relationship with Yoko Ono and John Lennon. The last pages tell about a film that Luginbühl never realized: portraying the suspicious end of Augustin Le Prince that involved the Lumière brothers as suspects in the crime. Luginbühl’s films are archived within Centro sperimentale di cinematografia, Cineteca Nazionale in Roma, at Cinédoc Films Coop in Paris and soon at The Film-Makers’Cooperative in New York.